I am a parent governor with two children at the school. My husband Steve has previously been a governor. 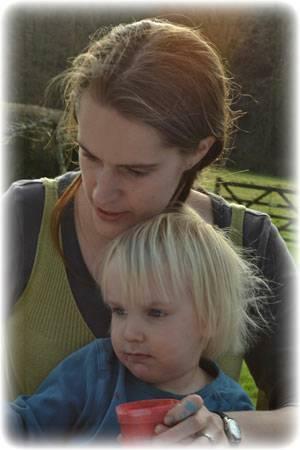 We have lived in Hatherleigh for over ten years and we run a graphic and web design business from home. We have home-educated our children on a part time basis in the past and found it both rewarding and challenging. I care about how the school is run and feel that primary school is a vital part of a child's education and start in life. I want the children at Hatherleigh to have an inspiring and happy time at school and to have their individual skills and gifts recognised and encouraged. I hope that by being a governor I can become more aware of what goes on at the school. I hope to represent other parents and give my own input where it is helpful.